There are plenty of ways to get into the Christmas spirit. 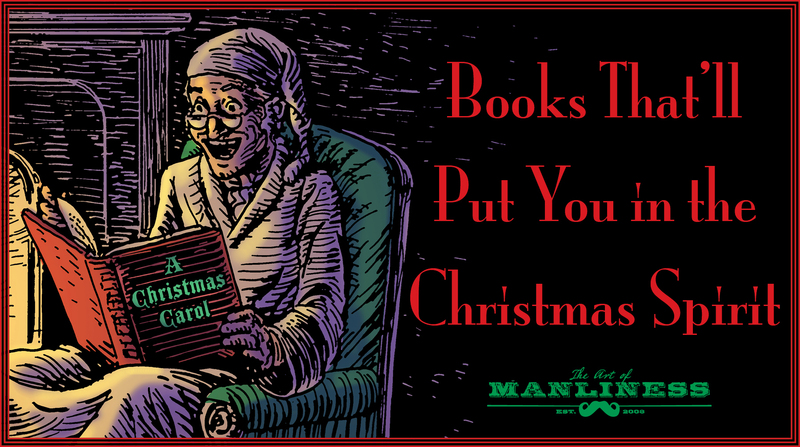 For those who enjoy reading, undoubtedly one of the most enjoyable is to pick up a Christmas-themed book! But where to start? This time of year, bookstore shelves are littered with cheesy holiday romances and chintzy gift/gag books that are merely taking advantage of the shopping season. To really get you in the mood for Christmas, pick up one (or more!) of these 6 books over the next few weeks. The quintessential Christmas tale is famous for a reason. 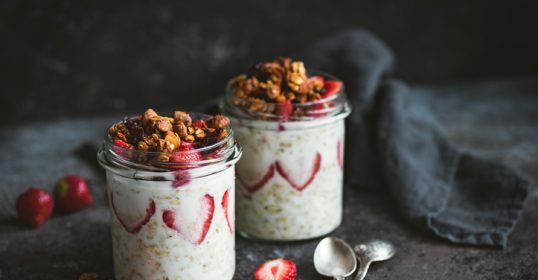 Dickens’ novella has been enormously popular ever since being published in 1843, and it’s been adapted in popular culture perhaps more than any other work of fiction. The story is a familiar one: Cranky and miserly Ebenezer Scrooge is visited by the ghost of his former business partner, Jacob Marley. That leads him into encounters with 3 more ghosts: those of Christmas Past, Christmas Present, and Christmas Yet to Come. Scrooge realizes the faults of his past behaviors, and is transformed into a new man. While it’s a tale you undoubtedly know, have you ever actually read the original Dickens from whence it came? If not, make this Christmas — the novella’s 175th anniversary — the year that changes. It’s surprisingly readable, cuttingly satirical at times, and of course, supremely heartwarming. 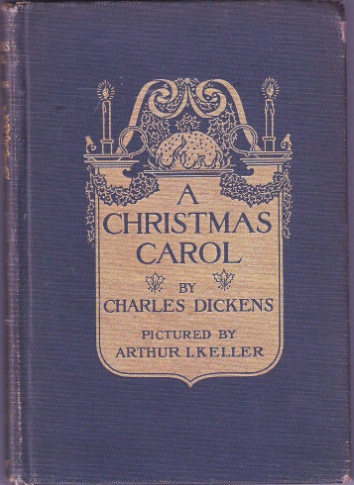 If you’re eager for more holiday-themed Dickens after reading A Christmas Carol, he in fact wrote numerous Christmas tales, often collected together with A Christmas Carol. The Cricket on the Hearth, The Holly-Tree, The Chimes, and more are all excellent as well. In 1843, Dickens was struggling in his career. 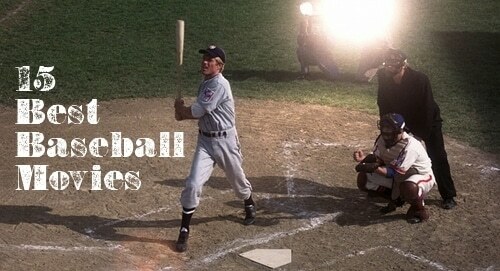 He’d had some success, but was bottled up creatively, which was hampering his income. In a 6-week fit of inspiration starting in late October, Dickens cranked out A Christmas Carol with nary a break, taking nightly 15-mile walks through the streets of London to work things out in his head. 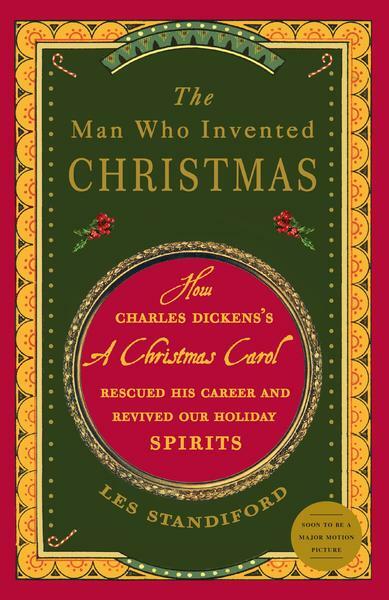 It resurrected not only Dickens’ career, but also, as Standiford compellingly argues, the Christmas holiday itself. The story of the famous story is really quite riveting. It’s quite possible that our cultural obsession with Christmas was at the very least kickstarted by Dickens’ instant bestseller, and a few of our traditions today come right from that 175-year-old work. Even mythical tales and seemingly unexplainable traditions have origin stories. 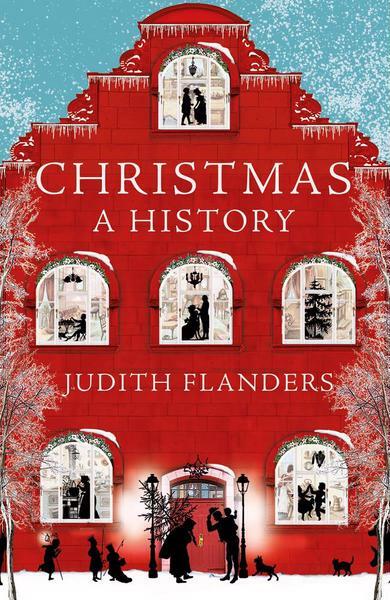 In this book, historian Judith Flanders set out to uncover the real history of Christmas as a celebrated holiday. Did it start with the birth of Jesus (and was Jesus even born in December)? Or earlier than that? 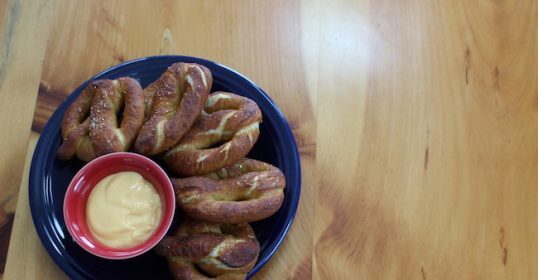 Where do all our traditions really come from? Turns out, our modern celebration of Christmas (and all the weird things we do — from putting up trees and Christmas lights, to cooking once-a-year foods, to opening presents) is a bit of a mish-mash of practices and customs from throughout the course of history and from nearly every corner of the world. This book is admittedly just a hair dry, but if you’re a history nerd — as many men are — this will be an enjoyable read to accompany you through the holiday season. If you think about it, it should be obvious that J.R.R. Tolkien — master creator of fantasy worlds — was a big fan of Christmas and Santa Claus. And so every year from 1920 to 1942, an envelope arrived from Father Christmas for the Tolkien children, complete with a stamp from the North Pole. Inside would reveal not only a letter from the jolly old man himself, but also a series of drawings depicting that season’s rollicking mishaps and adventures. This was of course all conceived and executed by Tolkien himself. The letters tend to be short (sometimes Father Christmas is awfully busy), but every once in a while they would run multiple pages, describing Polar Bear’s hijinks, run-ins with Goblins trying to make a mess of the holiday, and more. 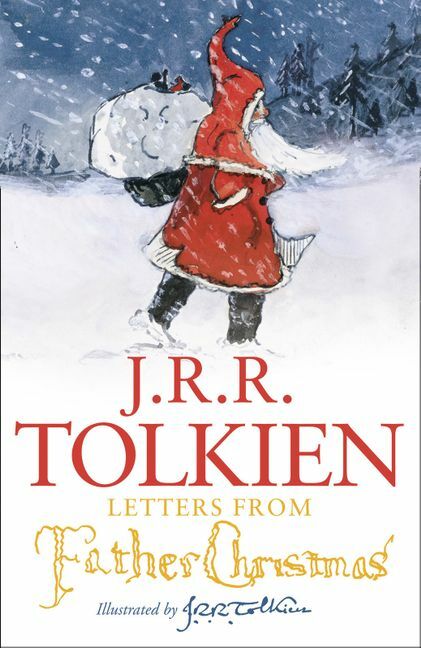 This is a book to definitely get in print, and I recommend this edition particularly, as it not only includes the typed text of the letters, but also high-quality scans of the letters and drawings themselves so that you can see the real whimsy Tolkien put into them. This collection is fun for adults and kids alike and is sure to get you into that magical Christmas spirit. (Especially if you’ve just read Christmas: A Biography.) If the fantasy genre is your thing, Father Christmas also makes a pretty memorable appearance in C.S. Lewis’ The Lion, the Witch, and the Wardrobe from the Narnia series. What is it about the story of NASA’s Apollo 8 mission that will get you into the Christmas spirit? Well, if you were alive back in 1968 (and of an age to remember it), you’ll surely know the answer. 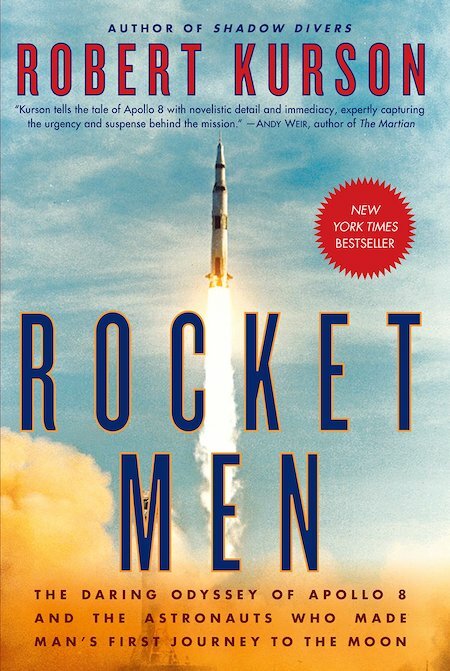 The story of Apollo 8, and the brave men guiding that historic mission, began in the summer of 1968 with hasty preparations to make a full orbit of the moon. Prior to this mission, no spacecraft had left Earth’s orbit. To say it was a big deal is an understatement. All that rigorous and stressful planning came to fruition on launch day: December 21, 1968. Everything started off well, and over the course of about 3 days, 3 of America’s bravest men traveled to the moon. The culmination of the story, and Robert Kurson’s superb book about the mission, comes on December 24th when the astronauts made a live Christmas Eve broadcast to the living rooms of the world. Nobody on the ground knew what the astronauts would be saying or sharing. So when they went live and read the first 10 verses from the Book of Genesis, it’s safe to say there wasn’t a dry eye in the country. 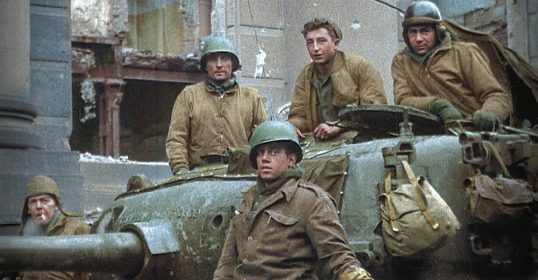 A disastrous mission could have ruined the Christmas season for years to come; instead, it was a triumph of the American spirit. I read this book in the middle of summer, but I’ll be damned if it didn’t fill me with more Christmas spirit — along with good old fashioned patriotism! — than I’ve just about ever experienced. The setting is a seemingly utopian society in which everything is very controlled and also colorless — it’s literally a black/white society. There’s as little hardship as possible (every iota of physical pain is instantly medicated), which also means there’s hardly any pleasure. Food is bland, relationships are shallow, even libidos are inhibited by a pill. Young Jonas is approaching 12 years of age, at which point kids are assigned community roles — Caretaker of the Old, Gardener, Justice Officer, etc. 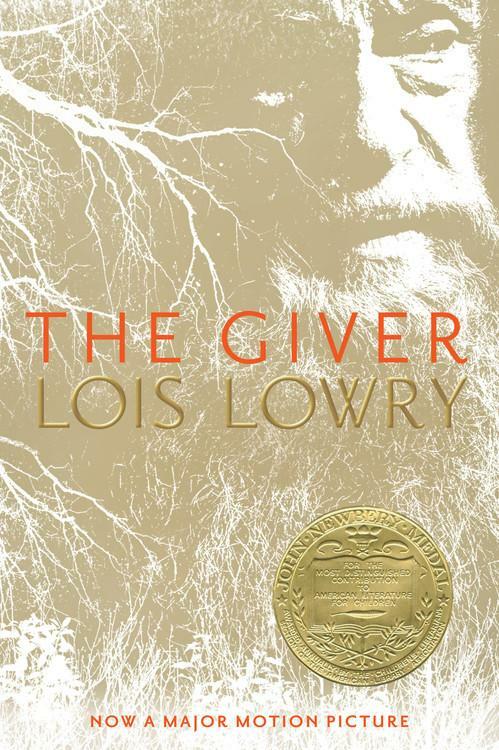 Jonas, though, is chosen to be the next Receiver of Memory — a role that comes along but once a generation. The Receiver of Memory is the one person in the community with memories of the old world — and all its pains and pleasures. Broken bones and war, but on the flipside, sledding down a hill of fresh snow and the warmth of a Christmas fire. It’s a hard story to fully encapsulate, but ultimately, the happiest memory — what brings the most joy of all the happy memories of the world — is indeed one of a family celebrating Christmas together. It’s a nice reminder amidst what can be a stressful holiday season, and tumultuous times, that the memories being created right now are some of the nicest you’ll ever have.